Could CTE Be Diagnosed in People Before Death? What Is Tau and Its Role in Chronic Traumatic Encephalopathy? Chronic traumatic encephalopathy (CTE) is a progressive degenerative brain disease associated with repetitive head trauma. Currently, CTE can only be confirmed post-mortem. 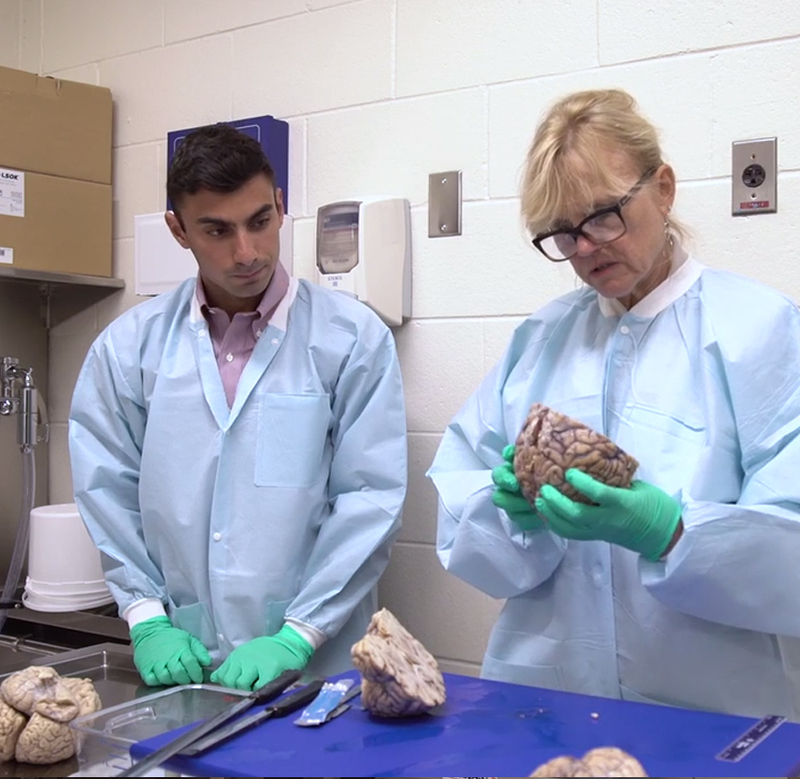 In a new study from JAMA, researchers examined the brains of 202 deceased former football players and talked to their family members to identify pathological and clinical features of CTE. In a convenience sample of 202 deceased players of American football from a brain donation program, CTE was neuropathologically diagnosed in 177 players across all levels of play (87%), including 110 of 111 former National Football League players (99%). Posted on BrainLine July 25, 2017.